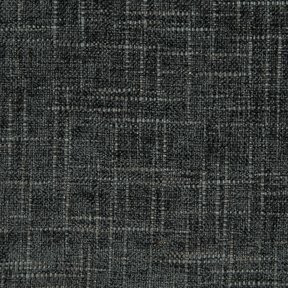 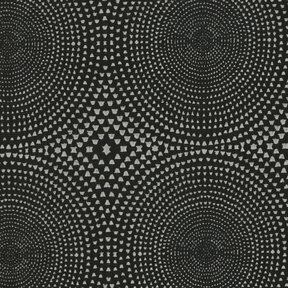 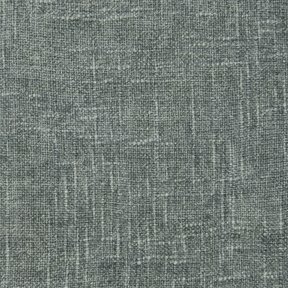 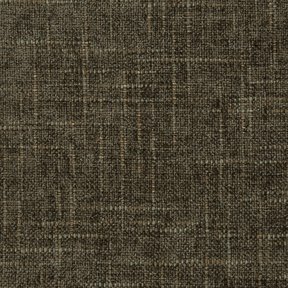 Upholstery fabric of our entire catalog. 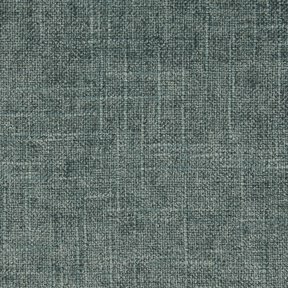  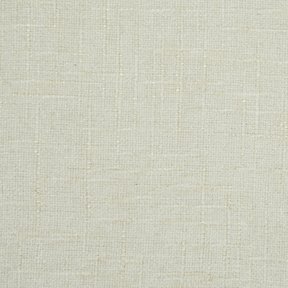 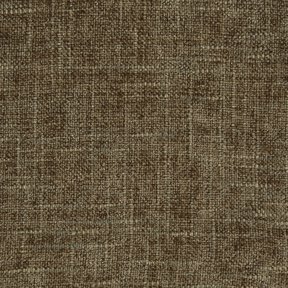 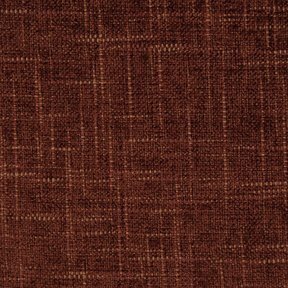 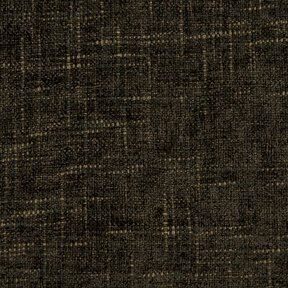 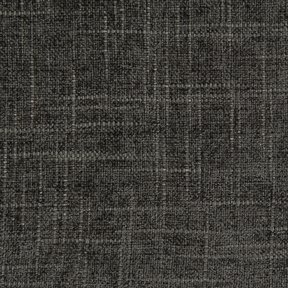 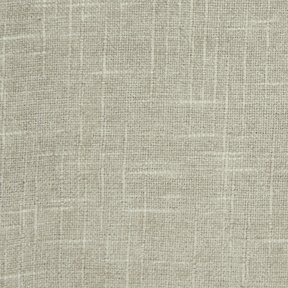 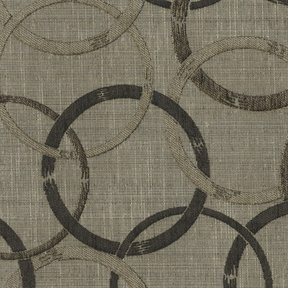 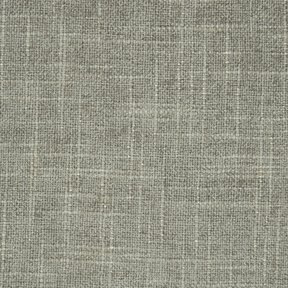 All of our upholstery fabrics are of the top most quality and durability. 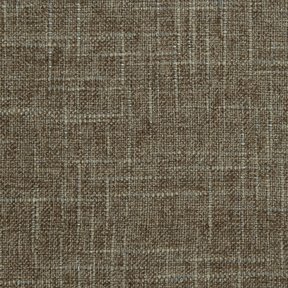 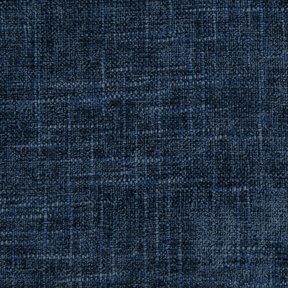 Famcor fabrics carries a wide selection of discount designer upholstery fabric and curtain fabric featuring prints, weaves, solids, textures and many more in traditional and contemporary styles.